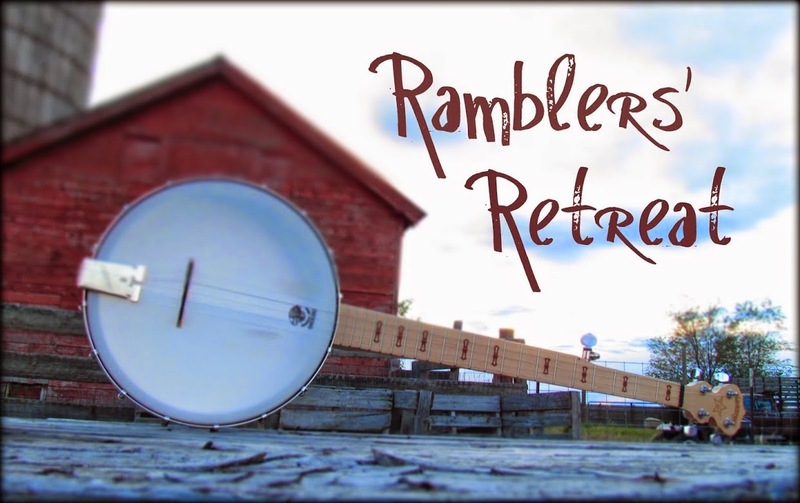 Ramblers' Retreat is my weekly radio show, featuring a broad swath of traditional and new folk music with a regional focus and an international flavor. The show airs every Wednesday morning from 6:00 to 8:00 Mountain time on community radio station KRBX which transmits from my hometown of Caldwell, Idaho. It can be heard across the Treasure Valley on 89.9 FM and online everywhere on http://radioboise.org. For the curious, every playlist is available from every show I've hosted on KRBX, going back to my first broadcast in May 2011. The past two weeks' shows are archived on Radio-Free America.